Best D.va player in OWL? is overwatch lagging since the storm patch? 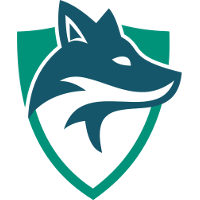 Skyfoxes	 Skyfoxes Contenders NA Rank #4 F4zE Lim Jae-Hyeok (임재혁) off tank Lastro Moon Jung-won (문정원) flex support buds Casey McIlwaine dps Horthic Henrique Damião dps iReMiix Luis Galarza tank Mac Anthony Macintosh support have announced their newest roster ahead of Contenders Season 3. They have added three new players to their roster to reach a total of 12 players in all. Take off complete, altitude reached, your Skyfoxes are ready to compete! They have added iReMiix	, Kalios	, Verbo	and zombs	. iReMiix, Kalios and Verbo all played in the Overwatch League last season. 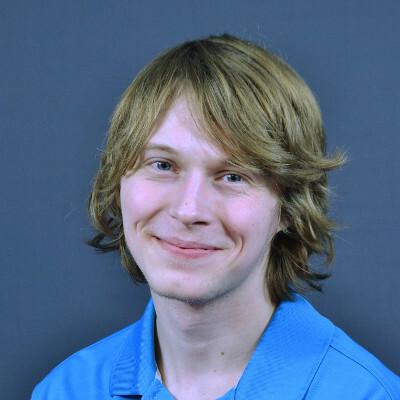 zombs last played for Simplicity in Contenders Season 1, although he also participated in the most recent BEAT Invitational with Skyfoxes. 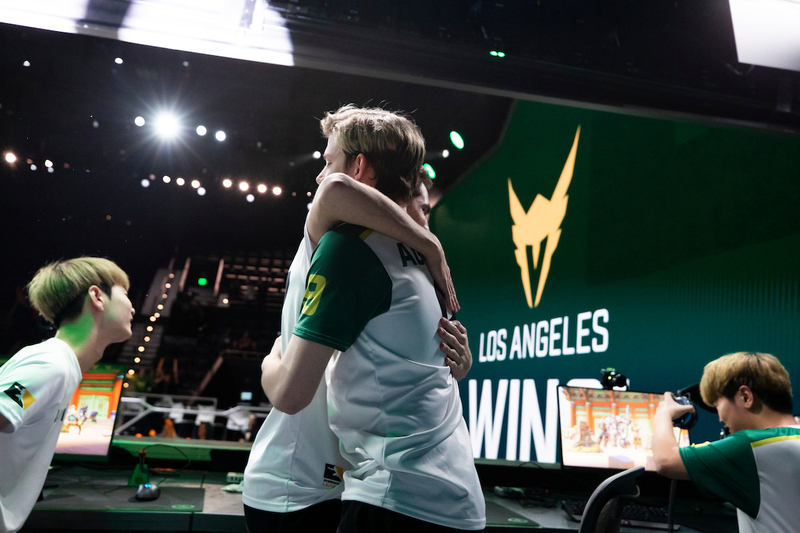 The three new Overwatch League veterans put the team at a total of four former Overwatch League players. Their fourth is Snow	, who played with Skyfoxes during Contenders Trials. While they have 12 players on their roster, they may only have eight active at a time during Contenders competition. In addition to the roster changes, the team has also added a new coach. iNSANE	will join the staff as an assistant coach. They now have five coaches in total. Skyfoxes begin Contenders competition later this month. With the region lock, we pretty much know that one of the korean players or snow is gonna have to be released sadly. Almost positive Snow wouldn't count toward it because he has lived in the US for most of his life. I'm not entirely sure what Blizzard's criteria is for "resident" of the region but it would have to be very strict to not include Snow. They're not an org. I doubt any contracts were signed.